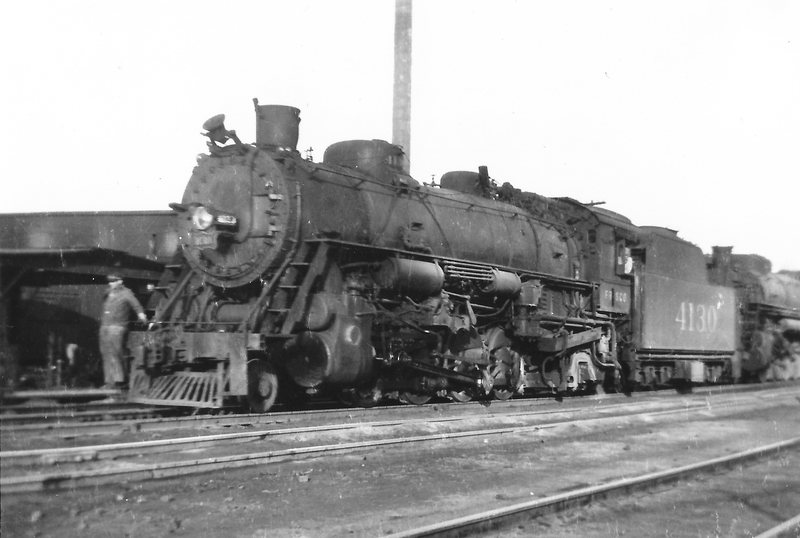 2-8-2 4130 at Springfield, Missouri on February 2, 1946 (Arthur B. Johnson). 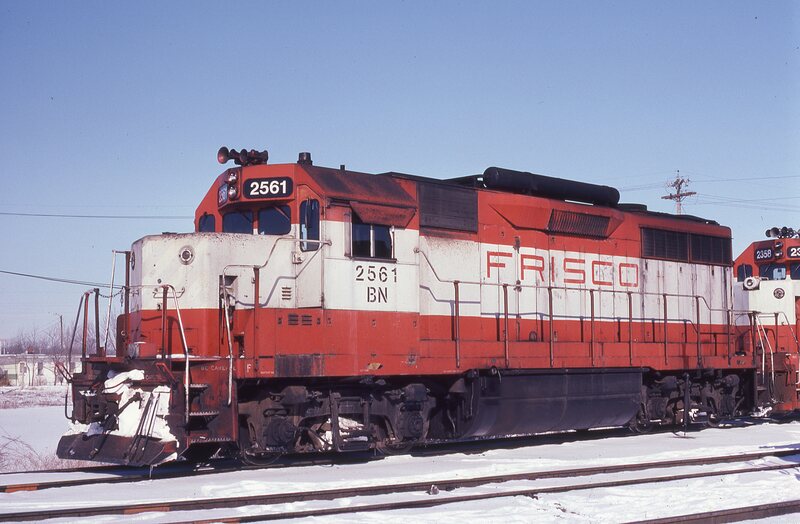 GP35 2561 (Frisco 711) at West Quincy, Iowa on February 7, 1982 (Gary Powell). 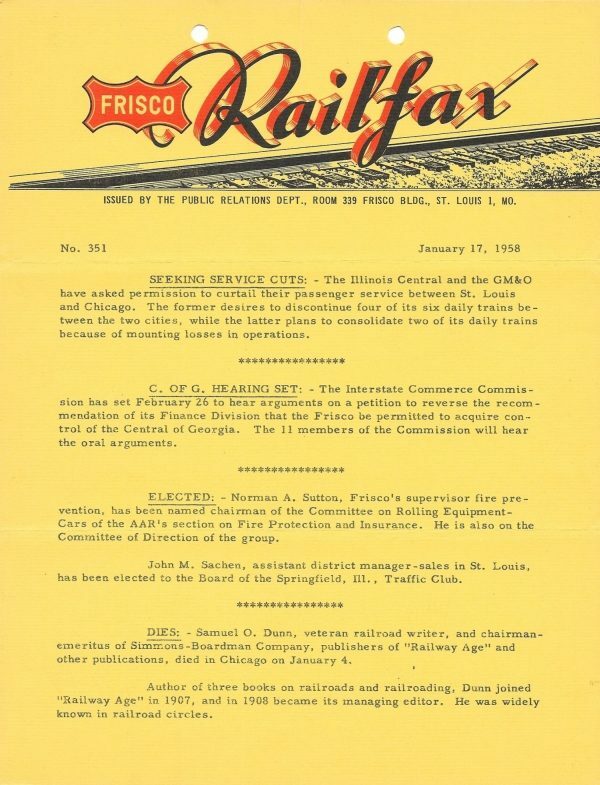 Railfax 351 – January 17, 1958 (PDF). SD45 920 at Springfield, Missouri in September 1978.